Apple has launched iOS 10 with a strong focus on messaging – see the iMessage update – saying that this app is one of the most used. Fact is, messaging is essential in communication, and Google wants its share with a new app called Allo. Google joins a crowded market of messaging apps dominated by Facebook Messenger, WhatsApp and iMessage, but, you know, there are other players as well. Engadget’s Nathan Ingraham had the chance to test the app before it officially went live (today) and penned an article detailing his impressions using the mobile-only messaging app. Setup is easy: Just create a profile linked to your phone number and Google account, and you’ll see anyone who already has Allo. What makes Allo unique is the Assistant, Nathan says, because it has the potential to bring info from across the Web without leaving the app. Unfortunately, this isn’t quite what it does: When it is unable to finish a task, it will send you to the Web to complete it yourself. The chat app also lets you set reminders and alarms, and sign up for recurring “subscriptions”: You can search for a particular news item (I tried “Red Sox news”), and it’ll pop up every day at the time you specify, Nathan says. He also notes the existence of Apple-like message settings such as “loud” and “gentle”, but under the different names of “yelling” and “whispering”. 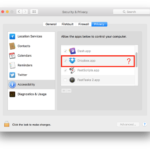 The app also offers end-to-end encryption, but you need to use “incognito” chats for that. 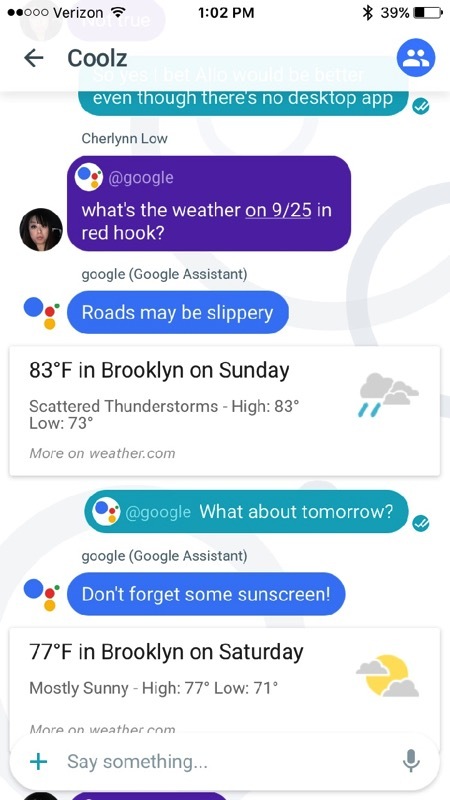 While all this sounds good, and the Assistant is a great feature, it isn’t quite enough to make Allo stand out from other apps. The Assistant is great, but it still feels as if it’s under construction. And unfortunately, the Assistant feels a bit like it’s under construction, still. The breadth of information that Google has access to, both about a user as well as the world around him, is stunning, and it’s great to tap into. But Google has already given us a plethora of ways to do that; Allo is just another. 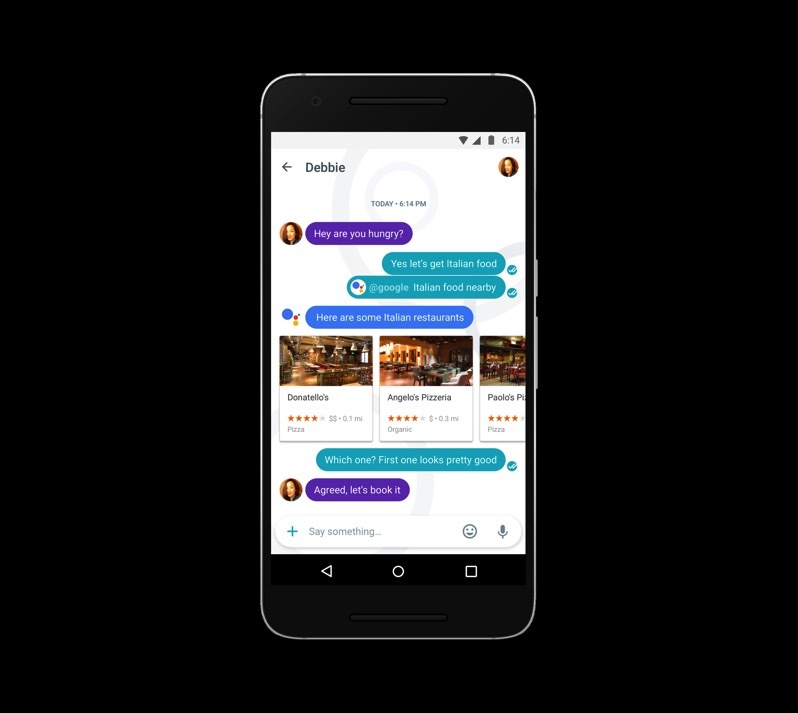 The difference is that Allo makes it easy to bring that data into a conversation with other humans.